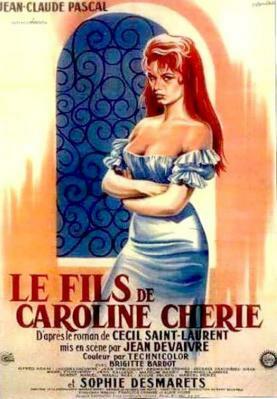 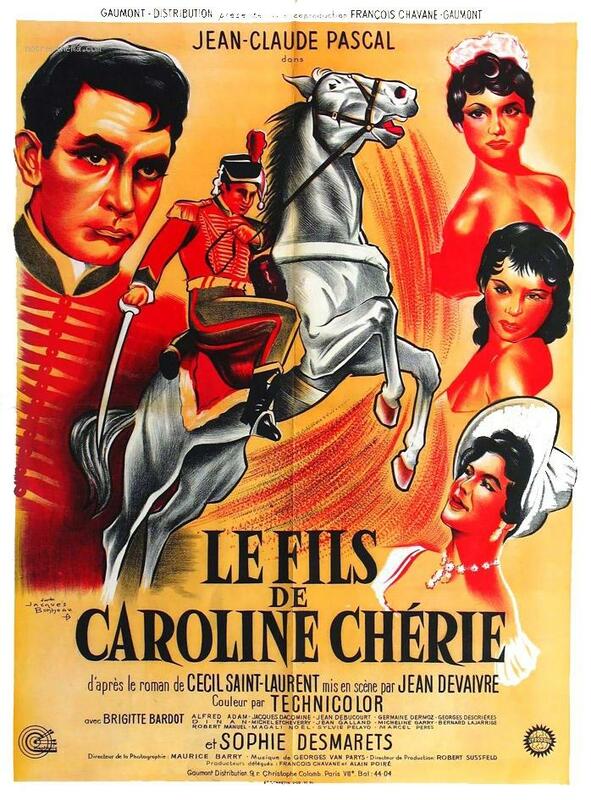 A young, innocent Brigitte Bardot plays the sister of the handsome French officer Juan D'Arandra. Close in a manner inappropriate of siblings, their attraction for each other tortures their souls, and sends them in a series of comic misadventures,... A young, innocent Brigitte Bardot plays the sister of the handsome French officer Juan D'Arandra. Close in a manner inappropriate of siblings, their attraction for each other tortures their souls, and sends them in a series of comic misadventures, that, through a strange twist of fate, brings them even closer.